Strong, sturdy and timeless; These elegant Travertine brick edging pavers are one of the most versatile pavers on the market. Cut and shipped direct from Turkey. 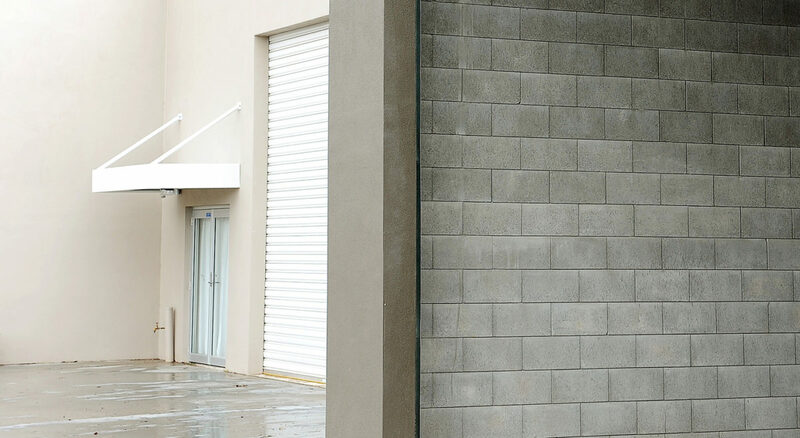 StoneFace takes the aesthetic charm of a reconstituted stone face finish and blends it with the convenience and practicality of a Lock Block. The result of which is a unique and eye-catching finish that is both clean and stable. Lockblocks are a mortar-less interlocking block system that provide a stronger and faster alternative to standard masonry. 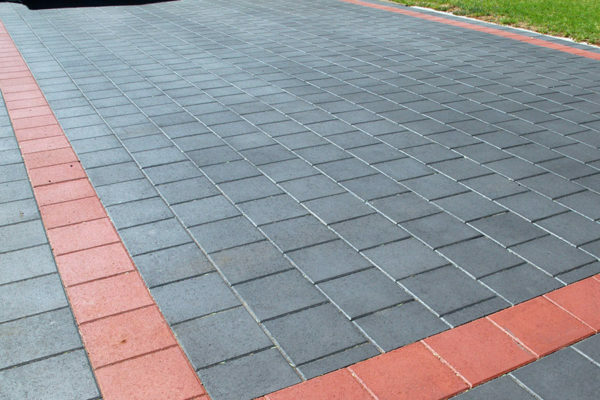 Colour Stone Easy Pave (also known as Colourstone) is an attractive and economical medium sized square paver, that is suitable for both residential and commercial projects. The ultimate D.I.Y self-locating wall. 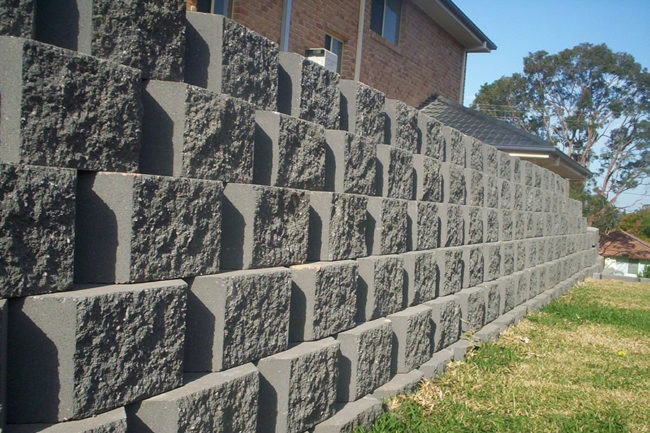 Fence Stone can be used to create small fences and garden beds, or large noise barrier walls up to 2.2m high, and requires no block laying skill whatsoever. 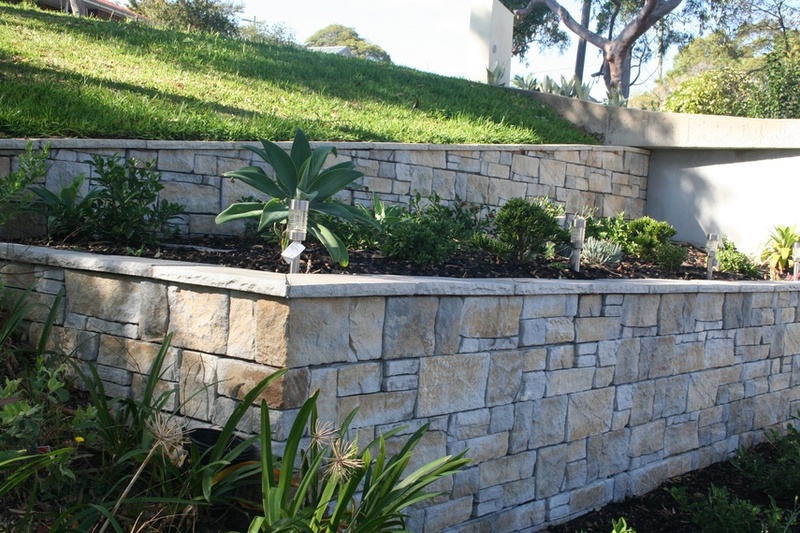 The Norfolk Retaining Wall System is a stepped interlocking wall system with a ‘rock face’ textured finish and 17° stepped back design. 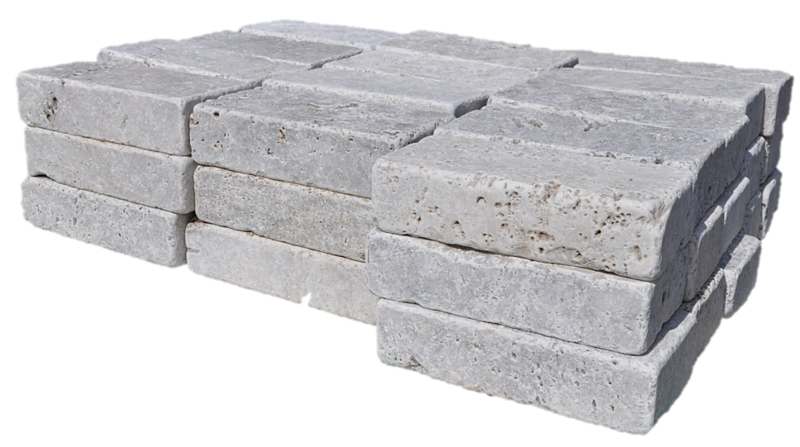 Hastings Blocks are a mortar-less block system designed to create a natural aesthetic. These structurally sound blocks are perfect for any 'do it yourself' project. Our premium textured block, the Heron range provides the smartest and most seamless look of any split face block. 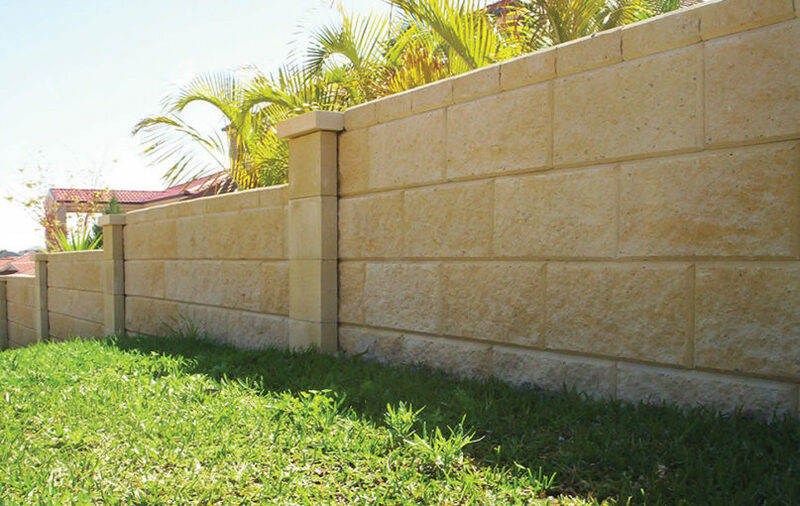 These flawless walls can be engineered up to 3 metres in height, without the need for costly structural reinforced concrete footings.